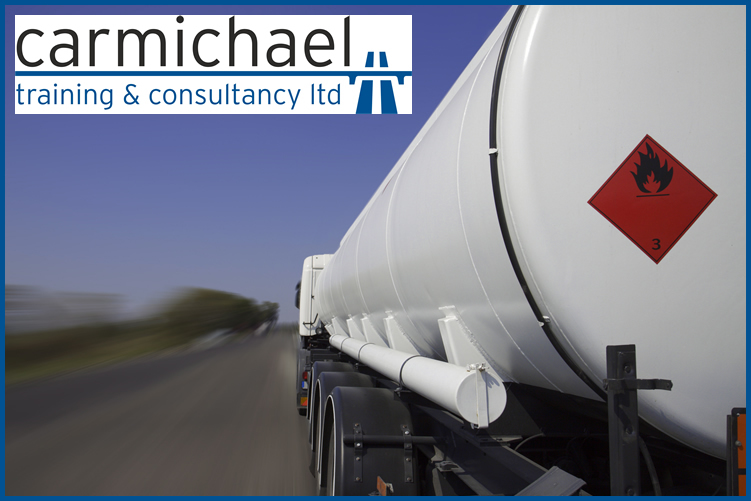 Our ADR Hazardous Training courses are ideal for those who are involved in carriage of dangerous goods by road in the UK. It is actually a legal requirement that you obtain the certificate if you are a driver of a vehicle which transports dangerous goods. The drivers of all vehicle (including with a gross vehicle weight of 3.5 tonnes or less) carrying dangerous goods must hold the ADR training certification. Some exemptions apply for drivers which carry small loads below the threshold limits, limited quantities of dangerous good and excepted quantities too. So what does our Hazardous Goods training courses delivered by us entail? The course is sectioned in to sets of modules which means you have flexibility to study the classes which are relevant to you. Find out our course modules here. We also give you different options of course delivery too. Find out the different ranges of course times here. For more information on the ADR Hazardous training courses which we run then please read here and if you require any additional information or want to book a place on our next course, then please get in touch with a member of our team and then can help you.